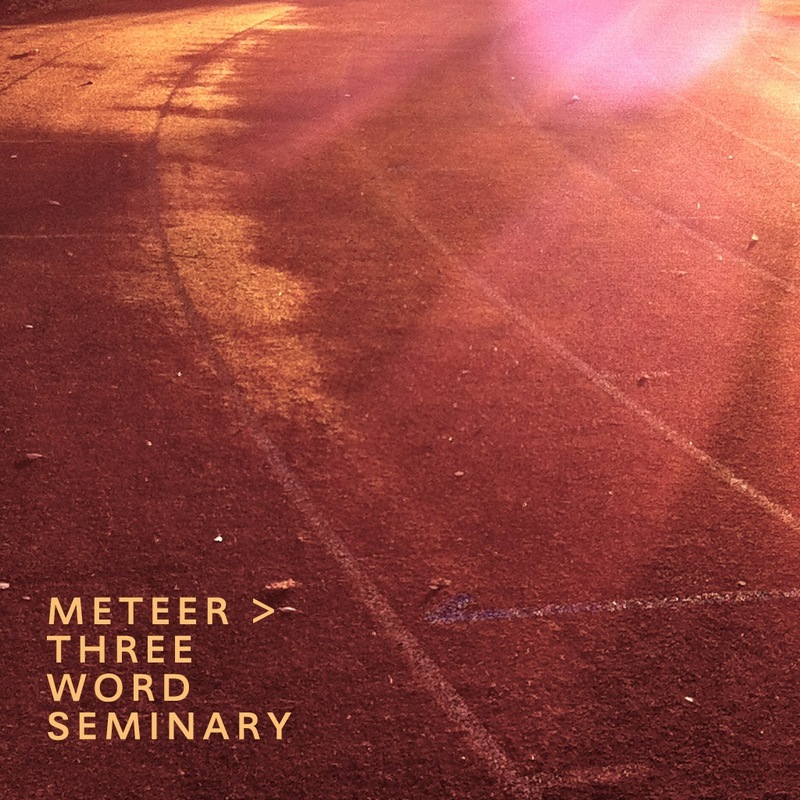 Meteer - Three Word Seminary - BFW recordings netlabel - ambient shoegaze indie experimental electronica - music is free! The new experimental ambient album from Meteer. This is another triumph! 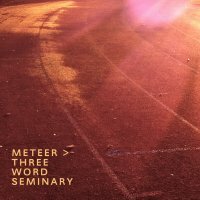 Meteer once again delivers an album of immense beauty. A kind of slow and glitchy atmospheric ambience that is at once electronic and organic. This kind of music could be cold but I always feel with Meteer's music that we are watching a story unfold around us.